See also the suburb of Rzochów, which used to be a separate town. 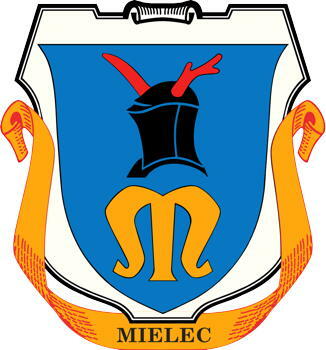 There are 3 listings from the Polish State Archives for Mielec. For details on these records, go to Archival Records for Mielec.